A few weeks ago, my husband walked through our family room/office to find me hugging a large container of Cool Whip to my chest, eating out of it with a giant spoon. I said, “Nothing to see here. 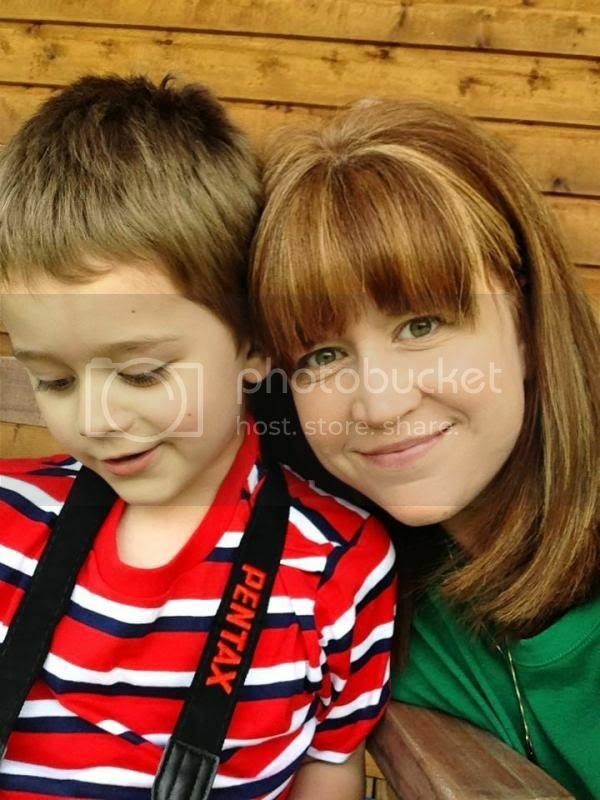 Move along.” And he did–because he understands that getting between a hormonal woman and her Cool Whip is likely to result in a tetanus shot, gnashing of teeth, and general unpleasantness. Cool Whip has its place in the world–it’s relatively inexpensive and is also freaking delicious, despite its rather long list of weird ingredients. I wouldn’t let my son eat it, but, as a child of the 70s and 80s, I’ve been filling my body with preservatives and additives for decades. If it can’t tolerate a little more Cool Whip, then it doesn’t deserve to eat at all. Who among you makes homemade whipped cream on a regular basis? Of course you don’t. You may not even realize that you CAN do it so easily. But, if you’re going to make a blueberry pie or anything else that can only be enhanced by real whipped cream, you’ve got to make it yourself. Several years ago, when I began my pie quest, I looked for a quick and easy whipped cream recipe at the same time (in one of the five minutes it took me to find the four recipes I was looking for). 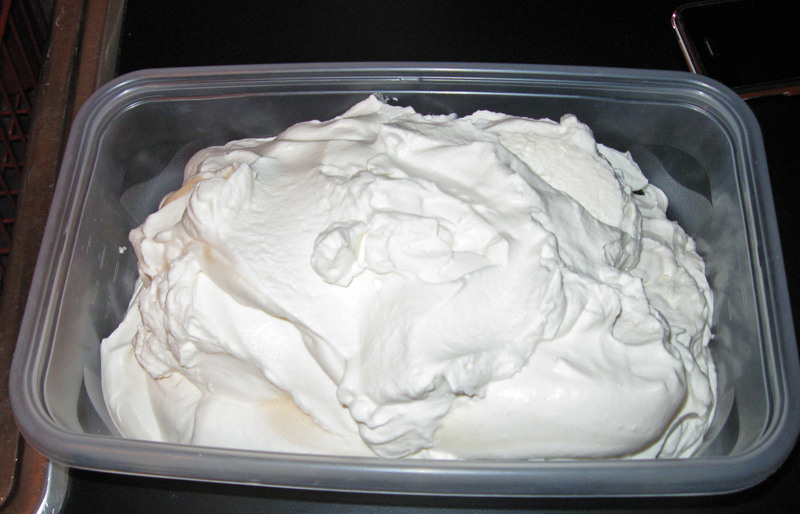 I had no idea that making whipped cream, no matter what the recipe, is so easy! 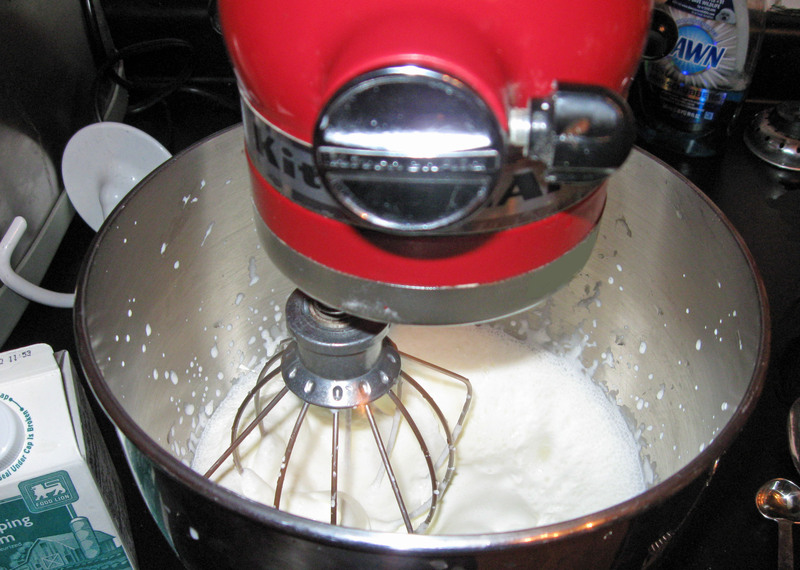 Actually, allow me to clarify–it’s easy if one has an electric mixer. If you have to whip it by hand, you’ll need to have an orthopedic surgeon on stand-by. I usually double or even triple the recipe if more than one or two people will be partaking because it disappears FAST. However, keep in mind that, because it’s real whipped cream, it will fall and separate in day or two, so you don’t want to make a lot more than you’ll need. It doesn’t contain any chemistry-experiment ingredients; thus, it will not keep. Gluten-free note: I use a gluten- and corn syrup-free vanilla (you’d be surprised at how many vanillas contain unnecessary and disgusting ingredients), which ensures that the whipped cream will be gluten-free, so this whipped cream can be enjoyed by people on a gluten-free diet AND can be substituted in recipes that call for Cool Whip. 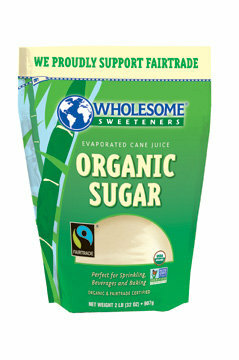 You’ll notice that it’s not white, which means it’s not been processed to death. It makes for some GOOD bakin’! First, as per the recipe instructions, whip (using a mixer, I use a medium-high to high speed) only the heavy whipping cream until it’s almost stiff, which means that, while you can see it thickening up, it hasn’t formed peaks, yet, as it’s being whipped. 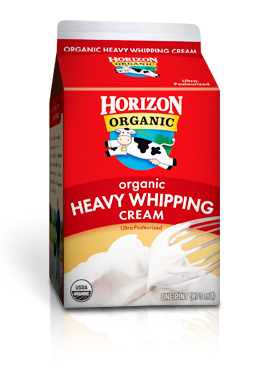 Whip only the heavy whipping cream until it’s almost stiff. 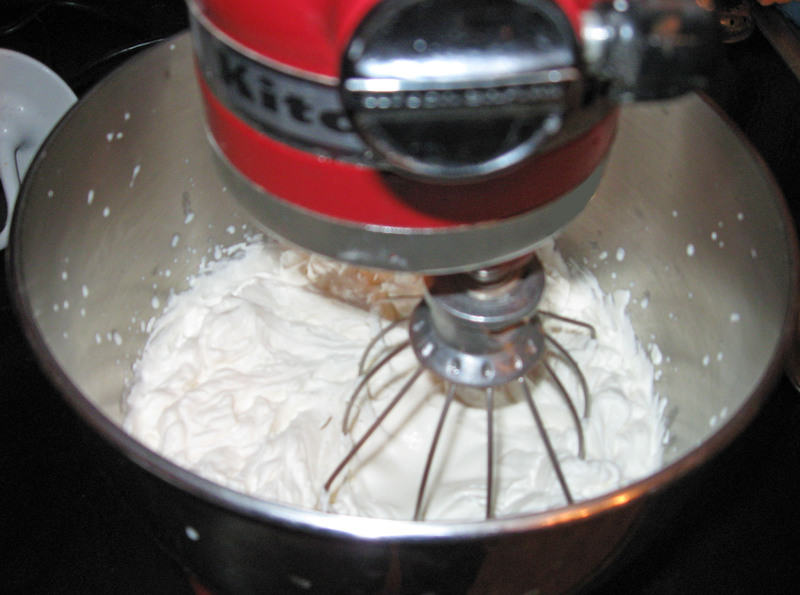 Then, add the sugar and vanilla and whip it again (on medium-high to high speed) until it stiffens and forms peaks. Gently spoon the creamy and delicious whipped cream into a container for storage (or use immediately on top of your favorite dessert). It takes literally just a few minutes (3-4, tops) if you use an electric mixer. Gently spoon the creamy and delicious whipped cream into a container for storage (or use immediately on top of your favorite dessert), clean up your minimal mess, and go watch an episode of Real Housewives. That’s what we all do, right? Right? This entry was posted in Recipes, Uncategorized and tagged desserts, heavy whipping cream, Horizon Organic, pie, Singing Dog Vanilla, whipped cream, Wholesome Sweeteners. Bookmark the permalink. ← Because store-bought pies are disgusting mounds of crap.